SCOOP!! 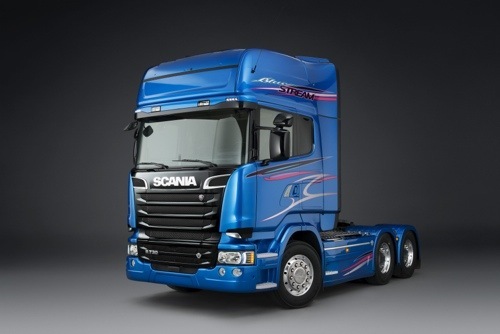 Another Scania Special Edition…. Here is the Blue Stream. A 200 truck limited edition. More details to follow. This entry was posted in NEWS, Scania, SCOOP!! by truckbloguk. Bookmark the permalink.